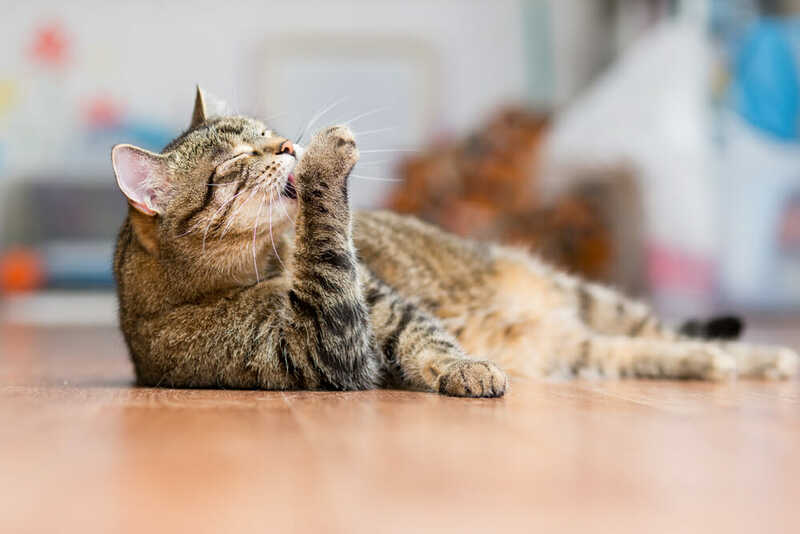 Grooming is an essential part of a cat’s life. We at Fairview Animal Hospital offer nail trimming and minor matt removals to our furry friends. We do not offer full cat grooming at our location but we can recommend groomers to you.